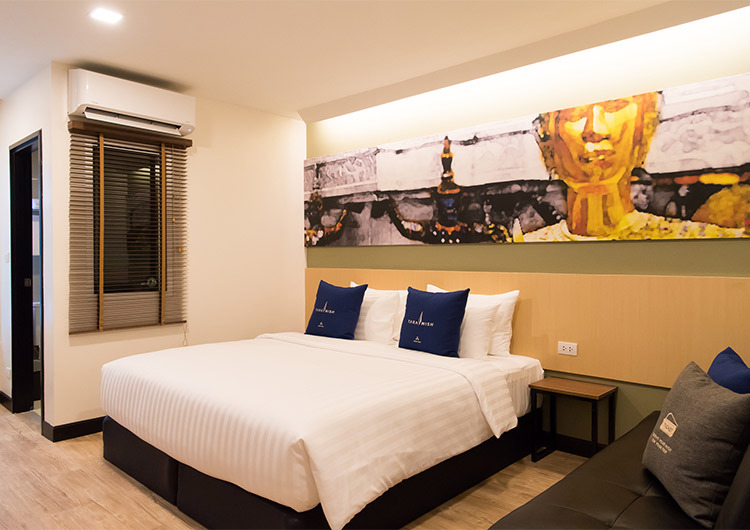 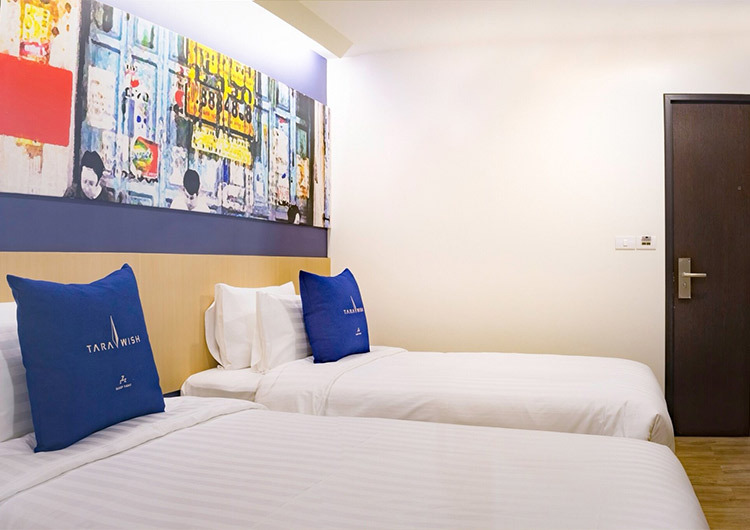 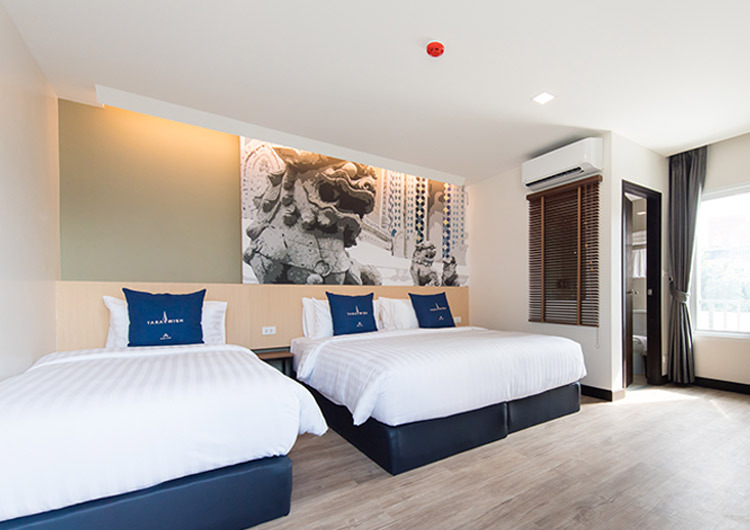 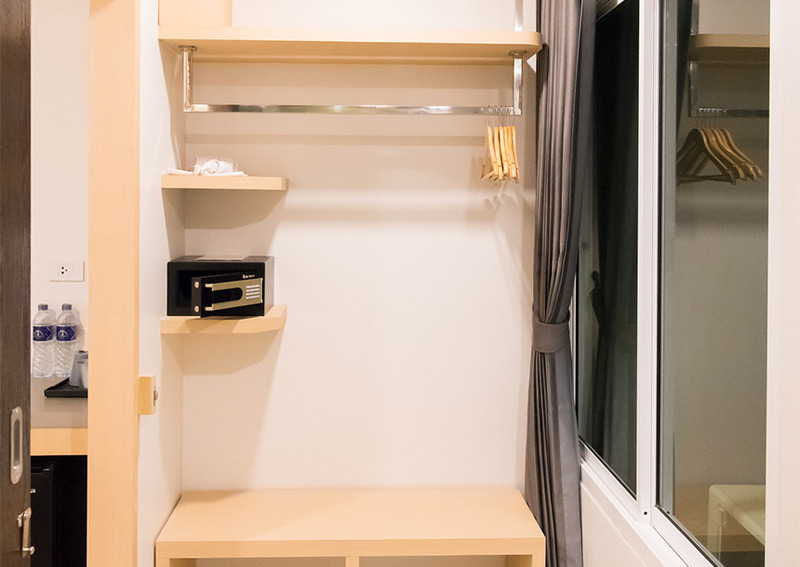 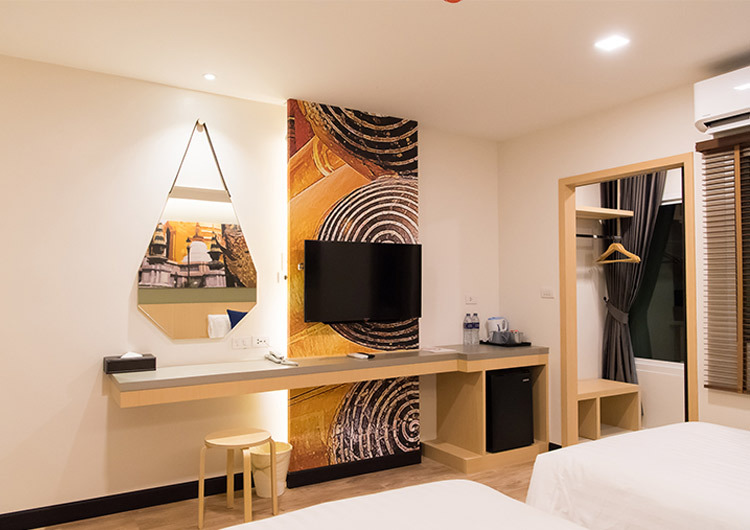 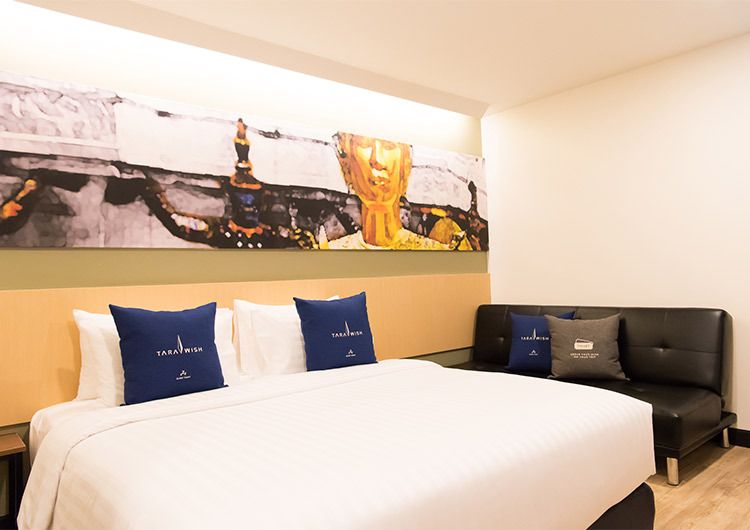 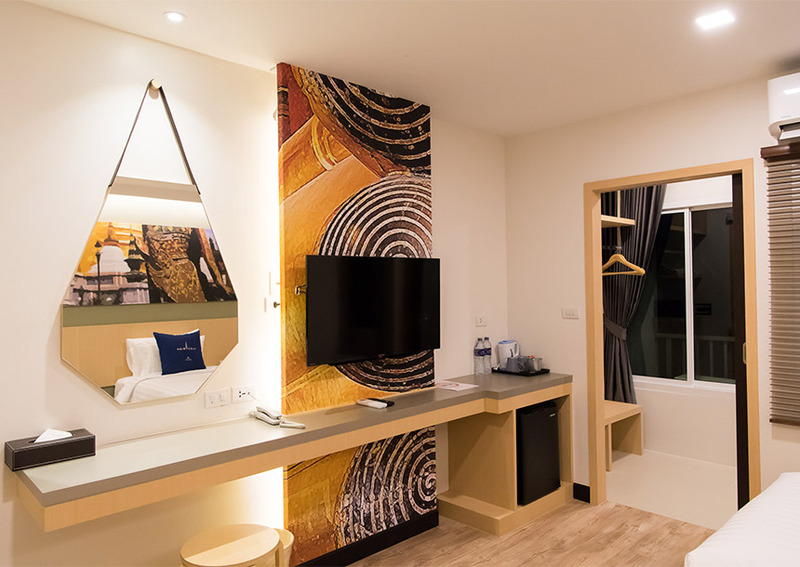 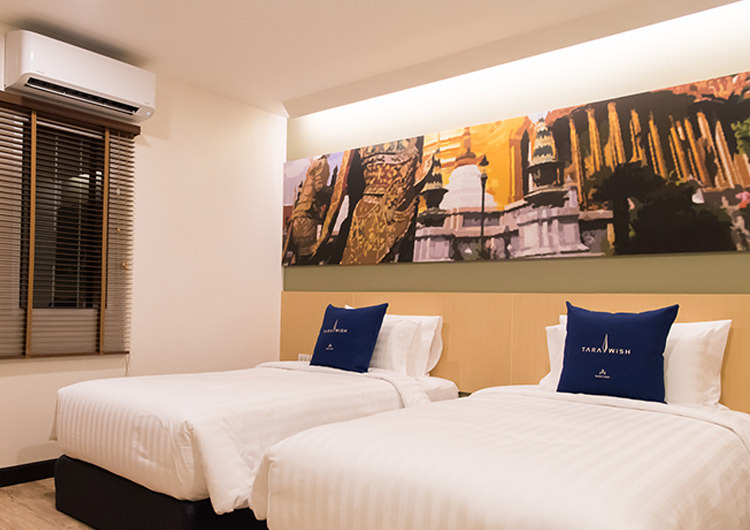 The Superior room offers more space than the Standard room and is sized 25m2. 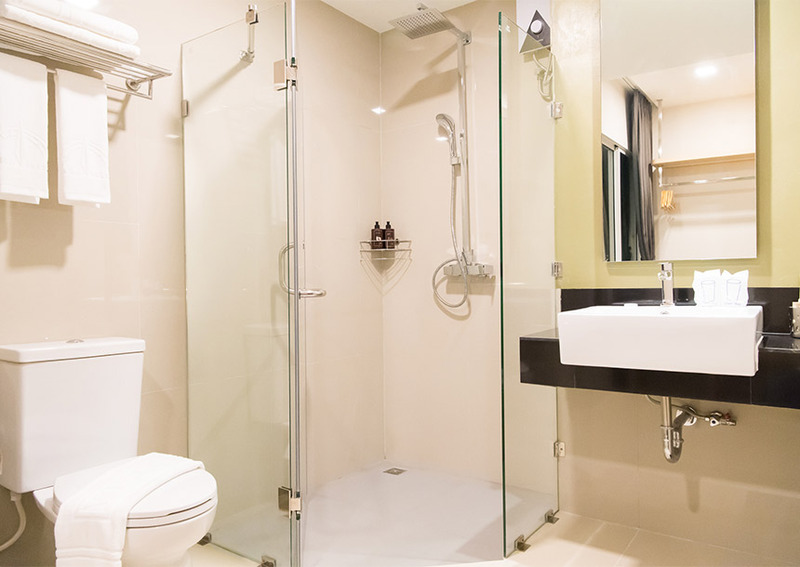 Take a refreshing shower in the modern bathroom and get ready at the dressing area next to the open style closet. 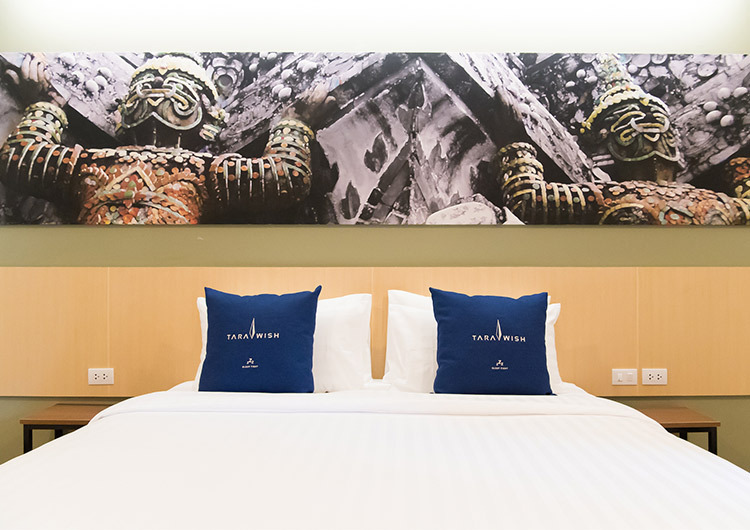 The twin single beds have high quality mattresses for a wonderful night’s sleep, and there are tea and coffee making facilities for a morning pick me up.